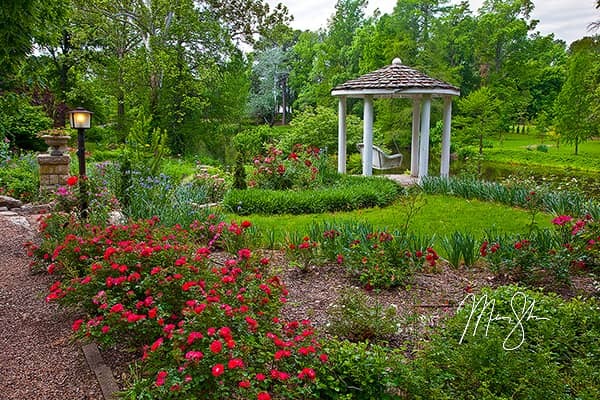 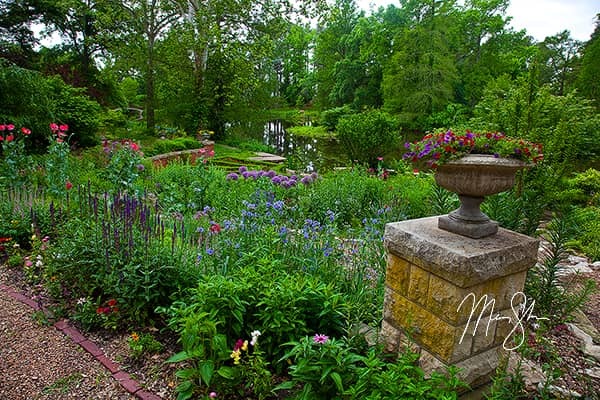 Bartlett Arboretum is one of the most beautiful places in south central Kansas. 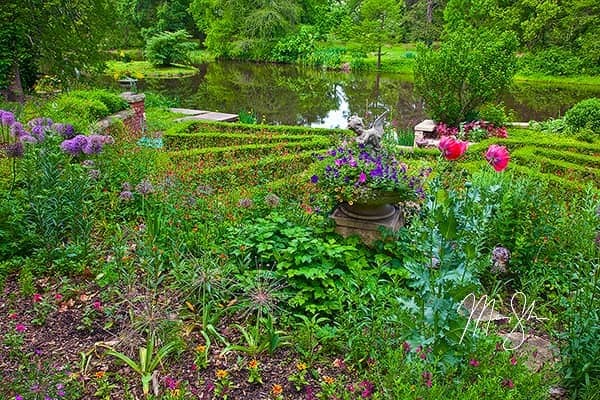 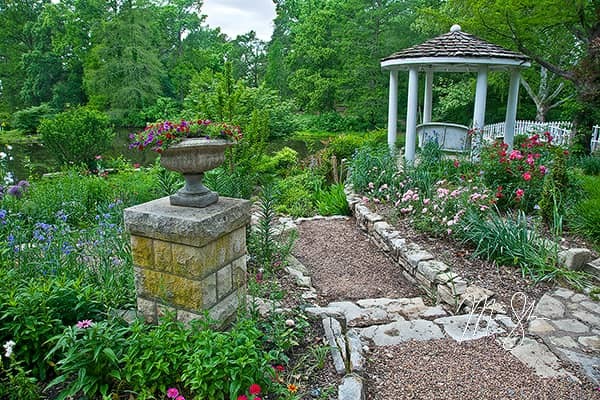 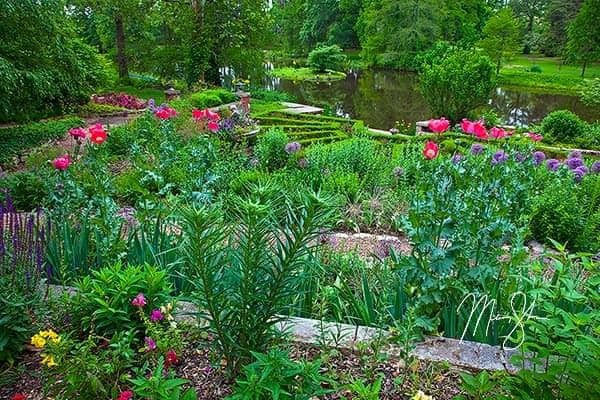 Located in Belle Plaine, Kansas, Bartlett Arboretum features over 15 acres of walking paths, flowers, gardens and a beautiful lake! 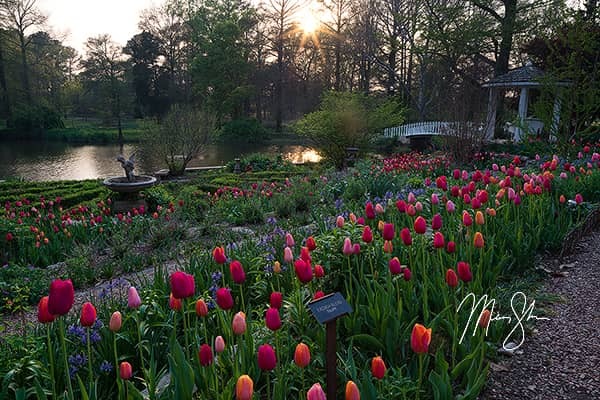 They host many events, from a tulip festival to dozens of concerts through the year. 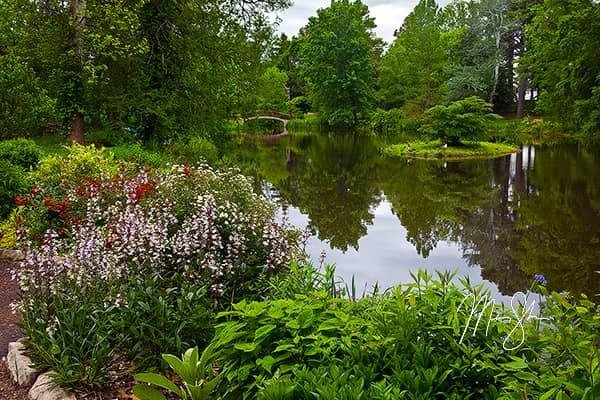 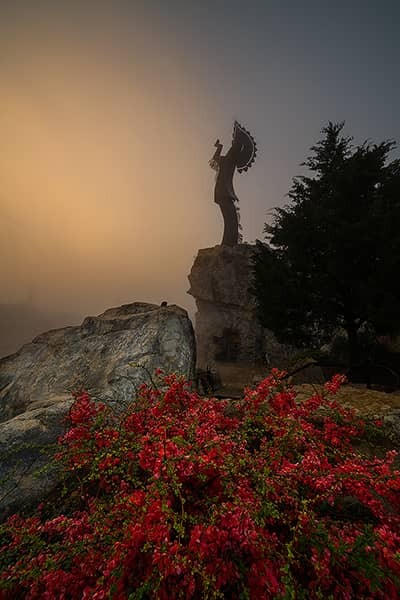 It's especially impressive in the spring when the flowers are blooming and the fall when the leaves are turning golden.